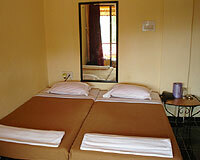 The hotel is located close to major tourist attraction such as Karla Caves, Bhaja Caves, and Ekveera Mata Mandir etc. 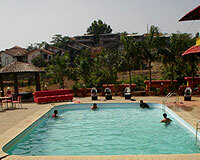 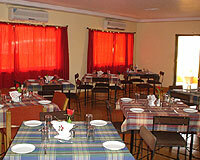 Hotel Whispering Brook is the leading hotel of Lonavala. 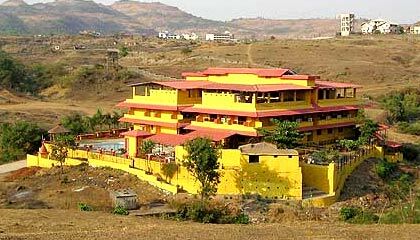 It is close to many places such as Karla Caves, Bhaja Caves, and Ekveera Mata Mandir. 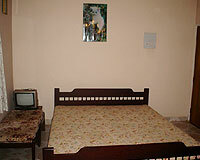 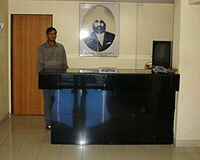 The hotel offers quality services to the guests. 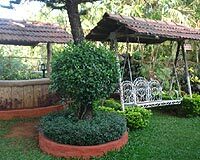 The hotel is also an ideal place for corporate parties, corporate picnics, product launch, award ceremonies, birthdays, weddings & annual day. 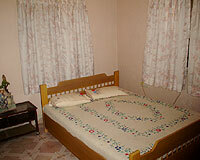 The hotel has 40 well furnished Deluxe Rooms with all the necessary amenities and services.